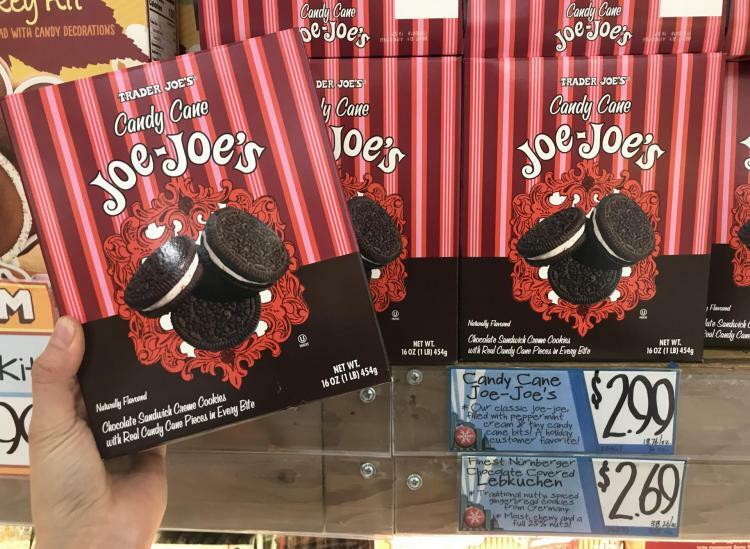 You’d think Trader Joe’s had a department of elves by the sheer amount of holiday products they stock the shelves with when winter rolls around. 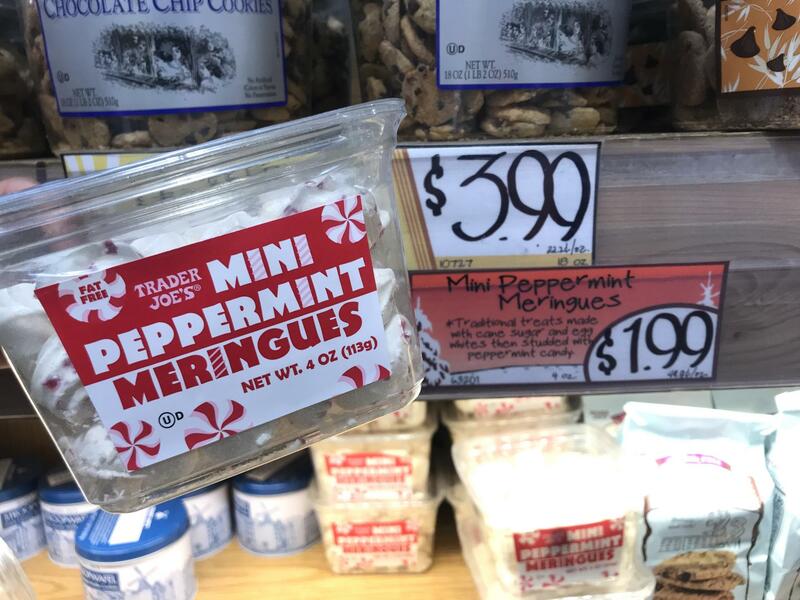 Once sweater season is in full swing, you know it’s about to be gingerbread central at TJ’s. But you know what? 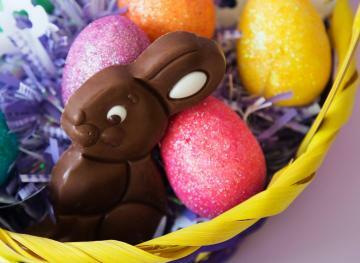 We fully support your holiday cravings, and we’ve got a lineup of festive foods to prove it. These fluffy egg white-based treats get a festive upgrade to classic meringues. We’re thinking these look like the perfect desk snack to get you through the holiday season. We found the ultimate Christmas-meets-Thanksgiving mashup in pie form. 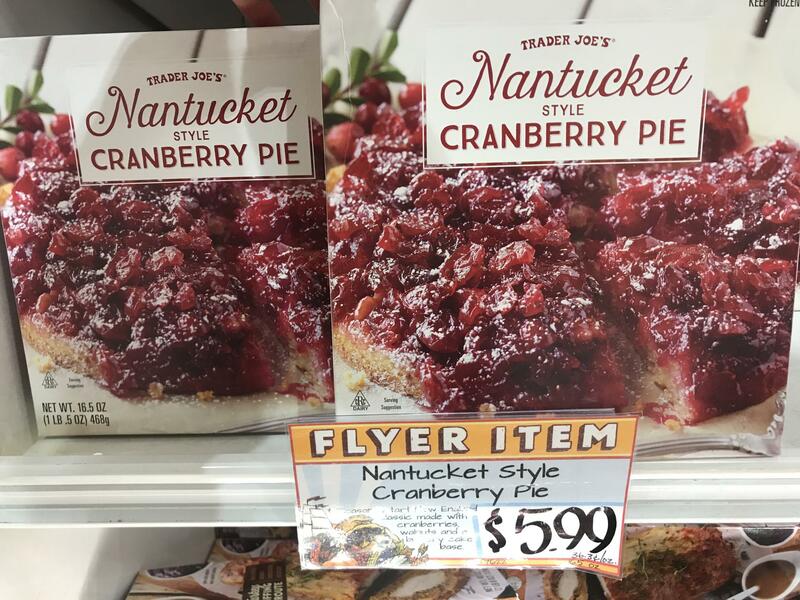 TJ’s makes a Nantucket-style cranberry pie that’s easy to bake for any occasion. Even your kombucha needs a festive upgrade. 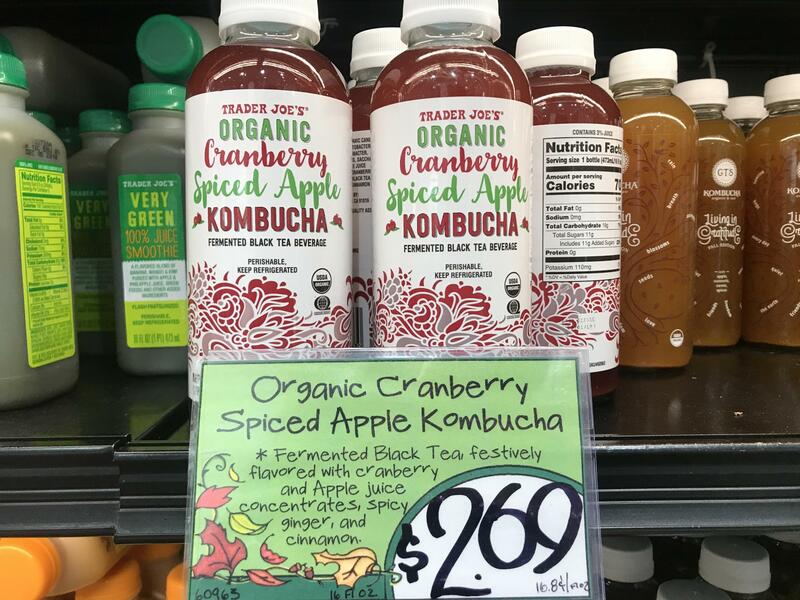 TJ’s makes its own line of the gut-supporting fermented drink and, for the holiday season, the kombucha comes in a cranberry spiced apple flavor. Bonus: Each bottle retails for less than $3. 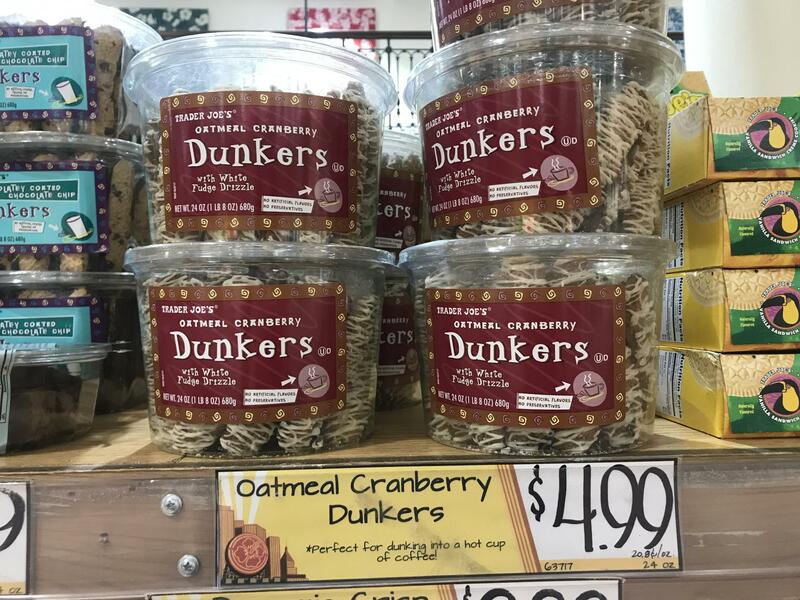 If you love biscotti and you love dipping cookies in your tea or hot drinks, these oatmeal cranberry dunkers are right up your alley. 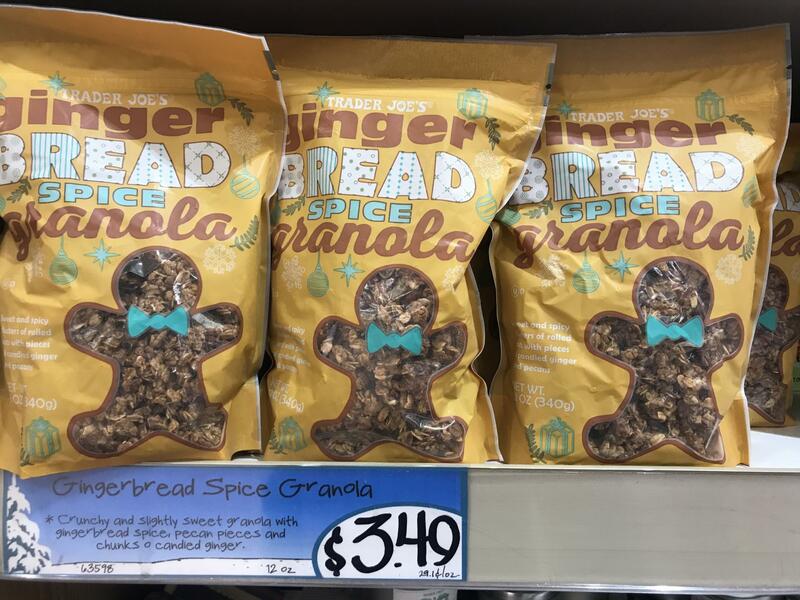 For the granola lovers out there, TJ’s has a gingerbread spice granola full of pecan pieces, candied ginger and gingerbread spice. 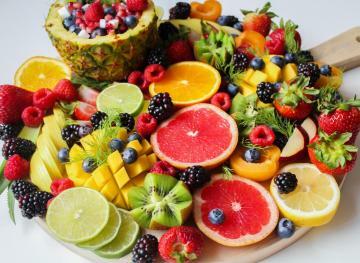 Add it to your yogurt in the morning for the perfect balance of sweet and spicy. 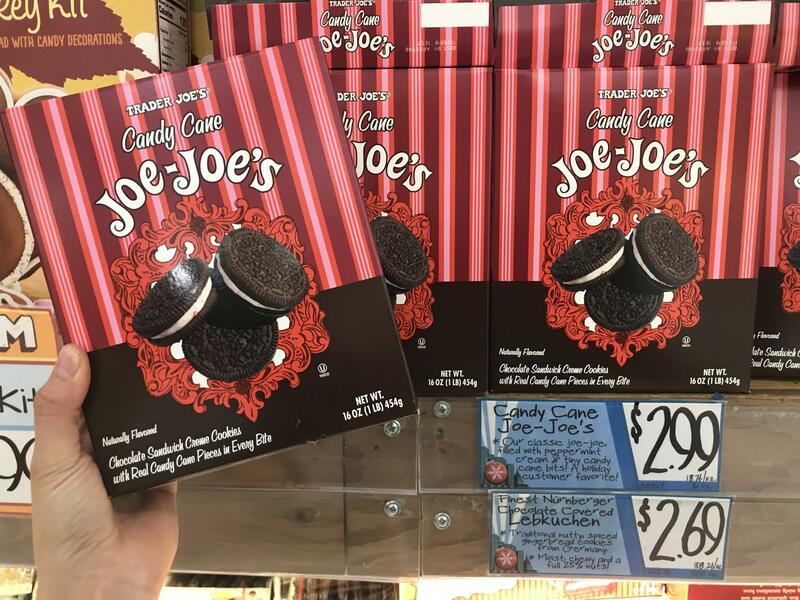 If you like Oreos and you like candy canes, these cookies are tailor-made for you. These minty Oreo look-alikes are ideal for all of the dunking. Who wouldn’t want to build a gingerbread turkey? 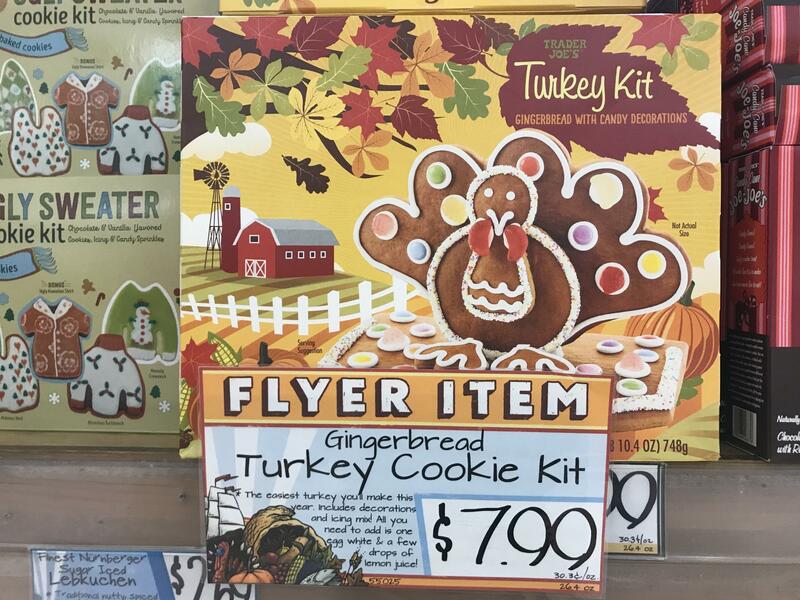 For $8 you can get a gingerbread kit at TJ’s in the shape of a turkey. All you need is egg whites and a few drops of lemon juice to pull it all together. We’re thankful that TJ’s keeps coming up with new ways to spice up its goat cheese. 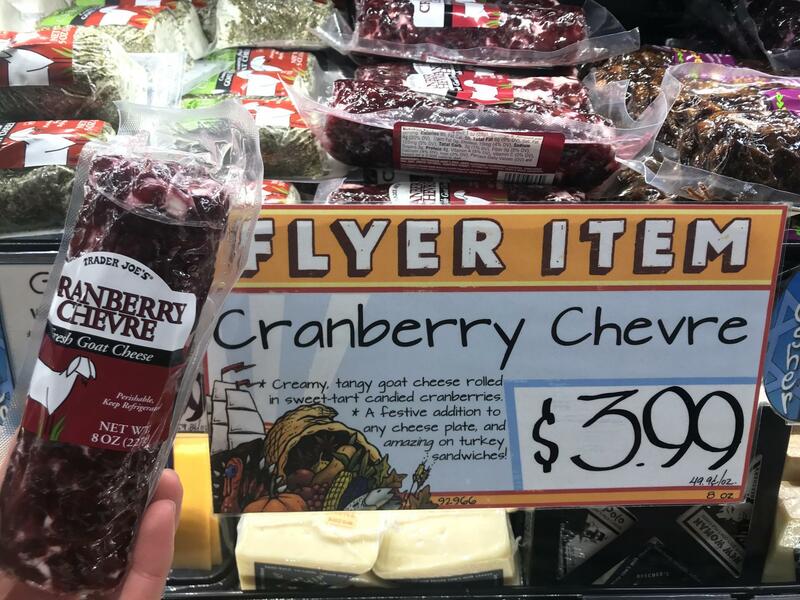 Get your hands on these cranberry goat cheese logs for the ultimate holiday cheeseboard. Eggnog foods have a very small window to shine, so take advantage while you can. This whole milk Greek yogurt is eggnog flavored because why not? 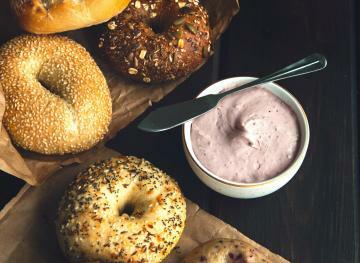 Go ahead and add some of that gingerbread granola to the eggnog yogurt for breakfast. You won’t regret it.